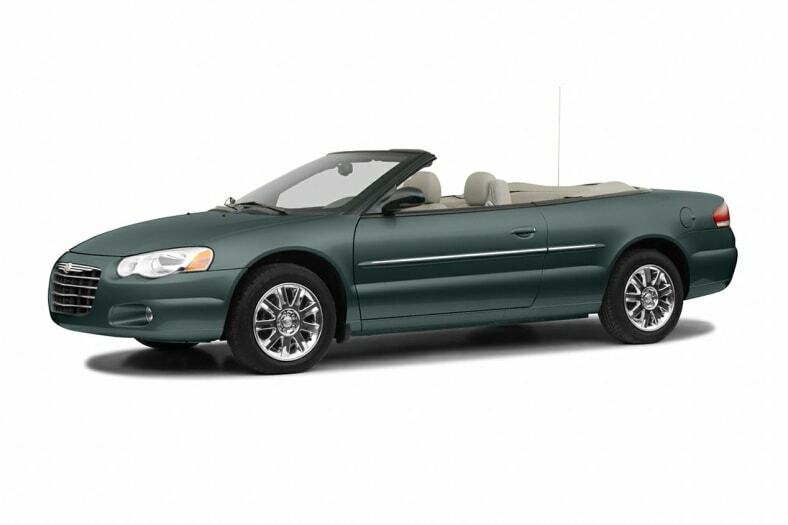 The Chrysler Sebring offers a roomy, comfortable interior. It's stylish and fun, but won't break the bank. The Sebring comes in sedan or convertible. The convertible seats four and the sedan seats five passengers. Sedans come in Touring and Limited trims. Convertibles come in Base, Sporty GTC, Touring and Limited trims. Two engine options are available depending on the different trim levels. Base models are powered by the 150 hp 2.4-liter four-cylinder. The other trims are powered by a 200 hp 2.7-liter V-6. Both engines are mated to a four-speed automatic transmission that has optional manual gear selection in the TSi sedan and Limited convertible. For 2006, the Chrysler Sebring looses its coupe model and receives minor package changes.